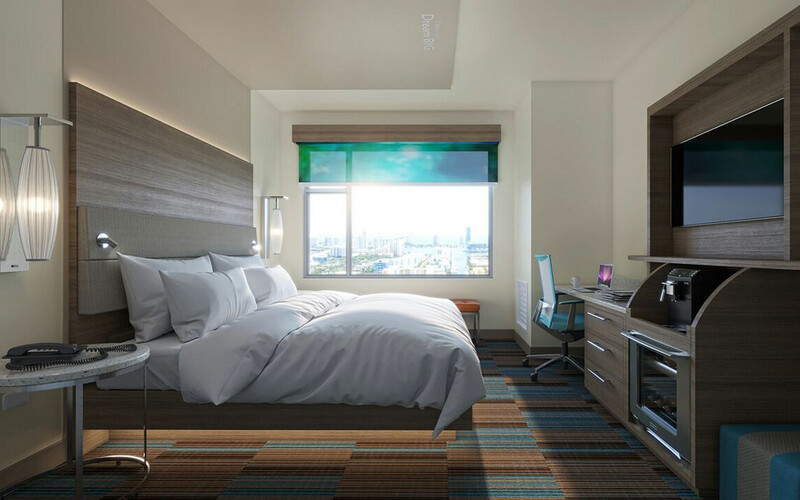 Welcome to the EVEN Hotel Miami Airport, an IHG Hotel, the first of its kind in Miami. 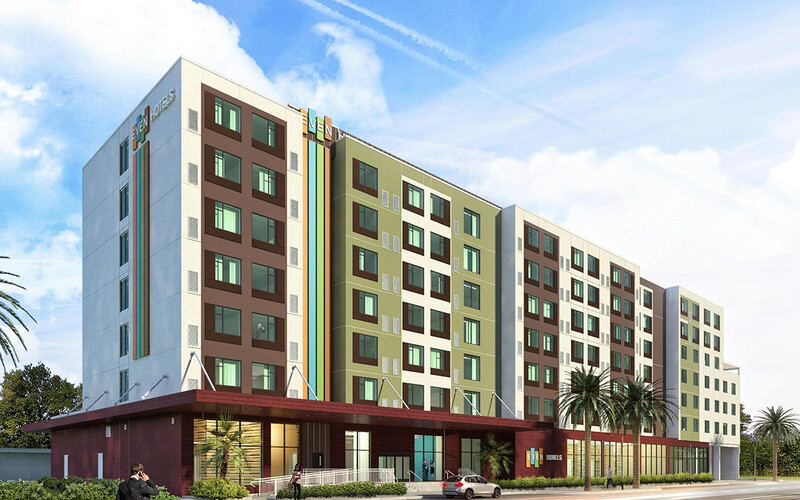 It offers easy access to Miami International Airport and is just minutes to Downtown Miami, Coral Gables and Miami Beaches. 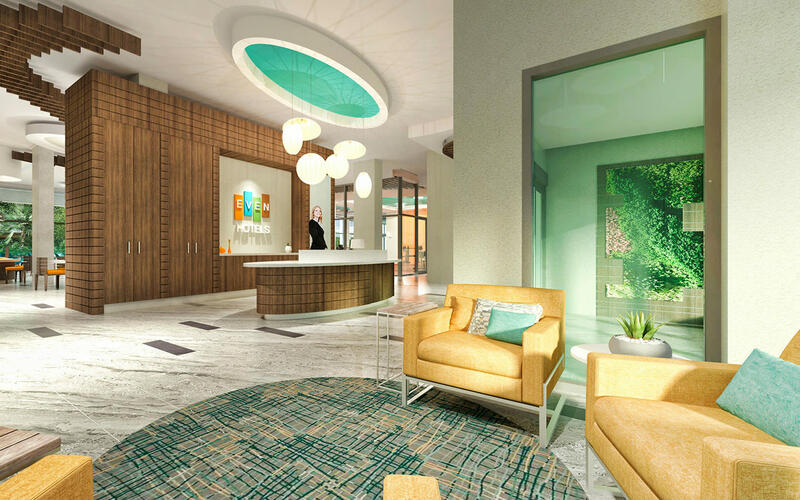 Whether traveling for business or leisure, guests won’t have to compromise their wellness routine the next time their travels take them to Miami. 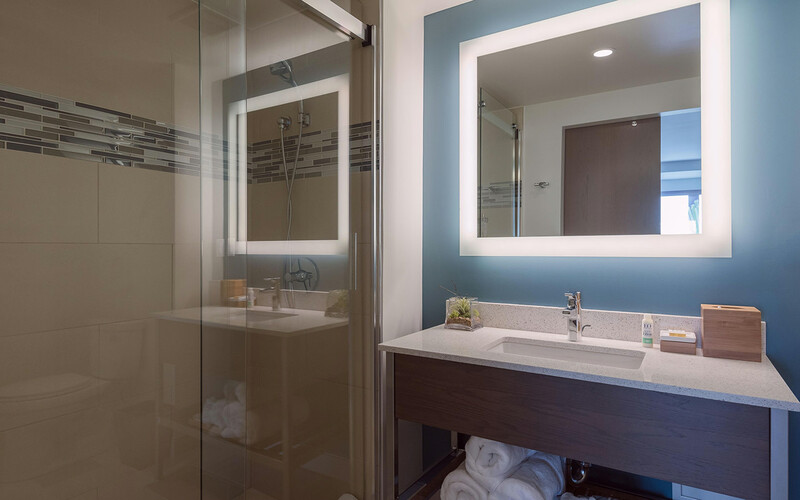 As a member of the newest brand from IHG and one of the first EVEN hotels in the south, the facility is designed to help guests maintain a healthy lifestyle while traveling. Keep active with in-room fitness zones for private workouts and eat well by choosing from a selection of healthy food and beverage options, including made to order smoothies and Grab 'n' Go meals. Accomplish more with free Wi-Fi and mobile furnishings that provide guests the flexibility they need to be productive. Rest easy with Beautyrest mattresses, spa-inspired showers, signature Beekman bath products and all-natural eucalyptus linens.